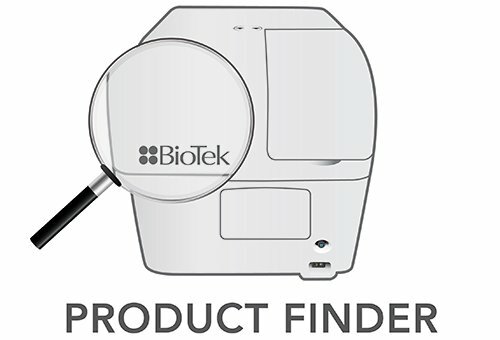 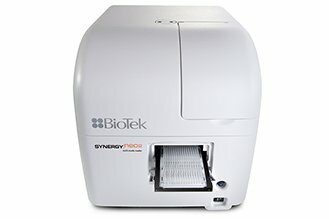 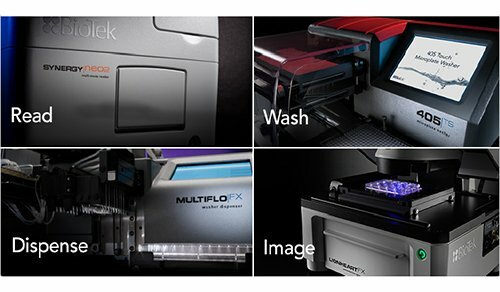 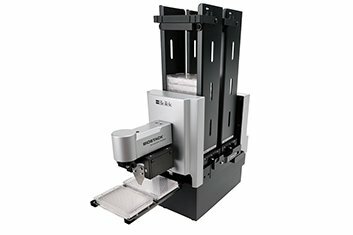 We featured the Synergy™ Neo2 Multi-Mode Reader, EL406™ Washer Dispenser, Cytation™ Cell Imaging Multi-Mode Reader, Lionheart™ Automated Microscope, 405™ TS Washer, and much more. 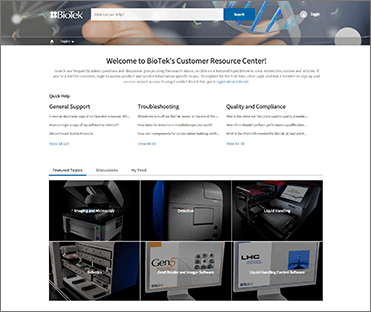 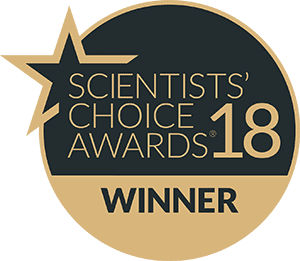 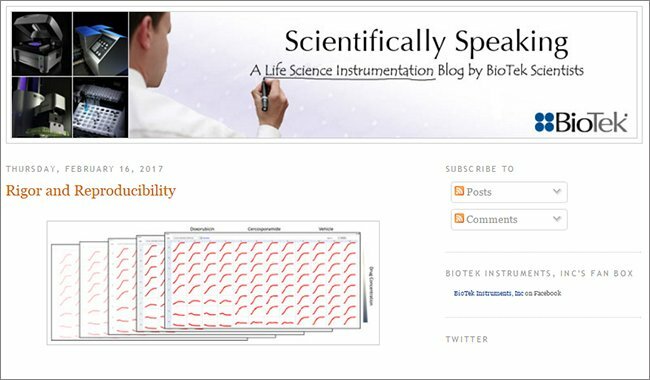 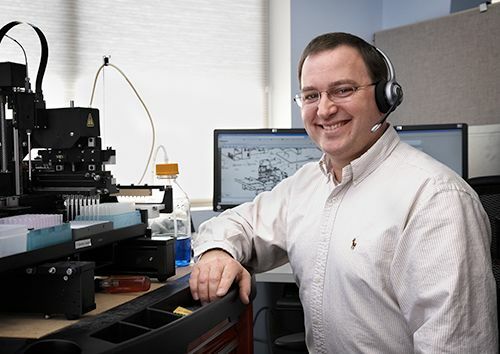 Incorporated Life Sciences and Brad Larson, Principal Scientist, BioTek Instruments, Inc.
Mammalian cell culture has long been an invaluable tool in cell biology, drug discovery, and regenerative medicine. 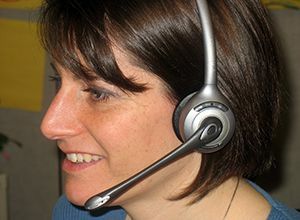 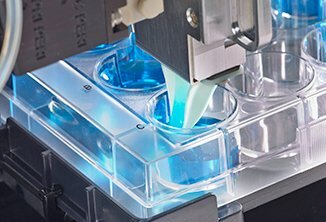 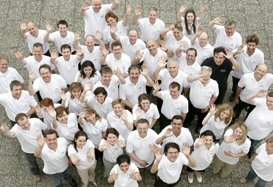 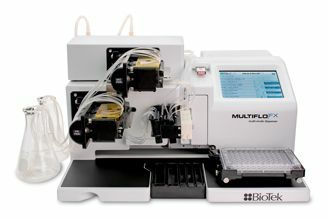 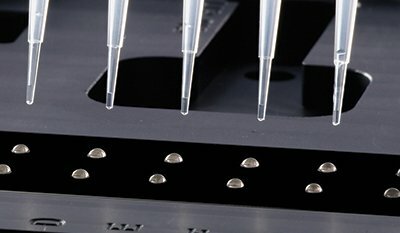 When cell culture techniques were first developed, 3-Dimensional (3D) systems were utilized. 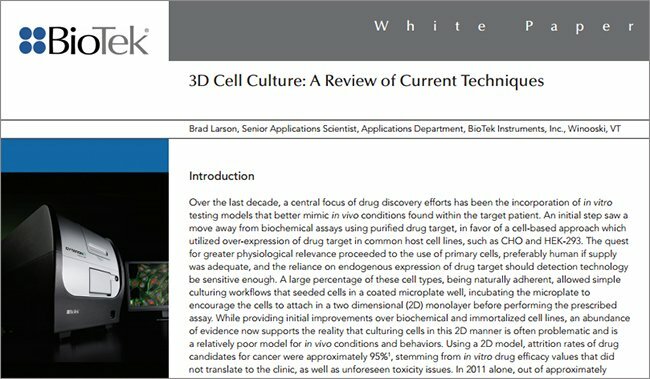 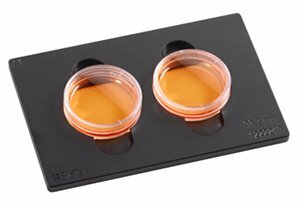 That rapidly changed due to cost and efficiency concerns resulting in cell culture being performed today with adherent cells grown on flat and rigid two-dimensional (2D) substrates, including polystyrene or glass. 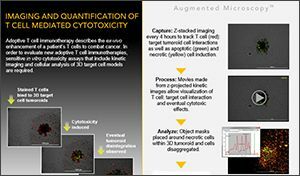 Advances in our understanding of cell physiology and failures in clinical trials have provided the impetus to move away from 2D systems and back to a more in-vivo-like 3D environment. 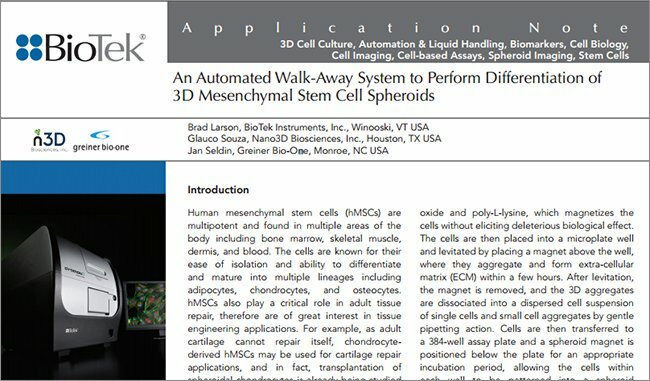 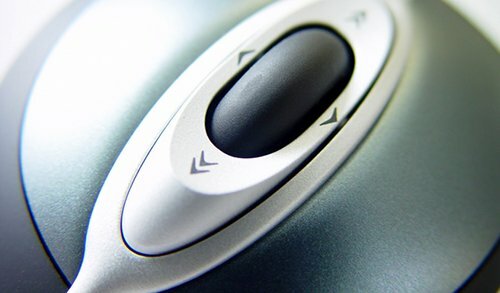 The advance of these new technologies and screening methodologies have allowed scientists to assess more realistic functional capabilities of cells. 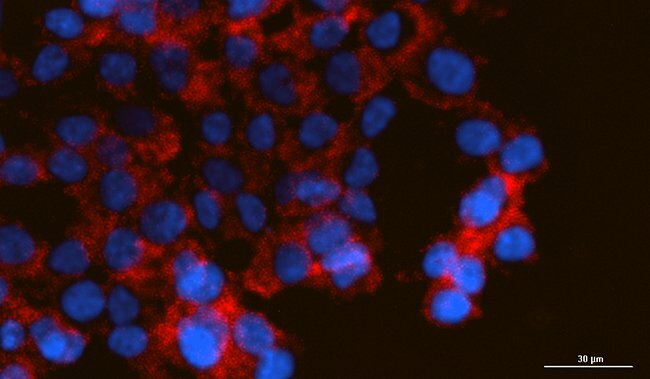 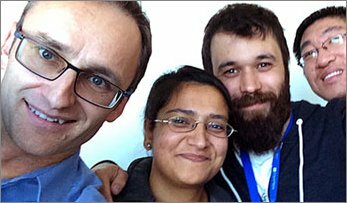 This course will focus on the cellular microenvironment and its importance when developing and screening cell-based assays using primary, stem cell, and immortalized cultures in 3D systems. 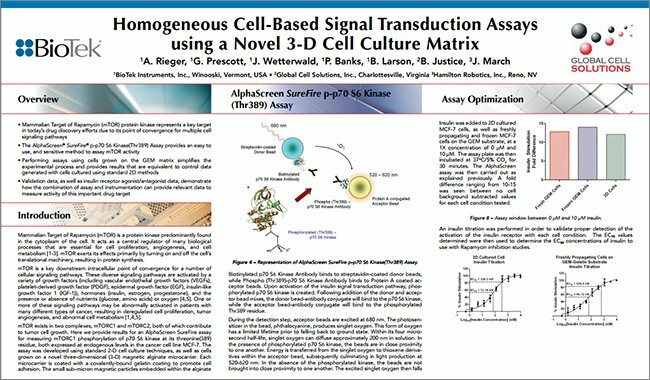 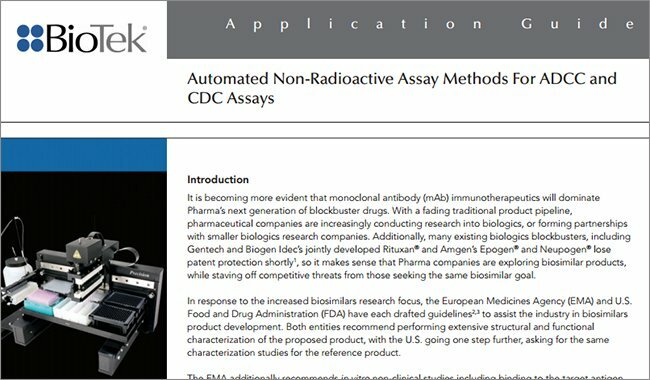 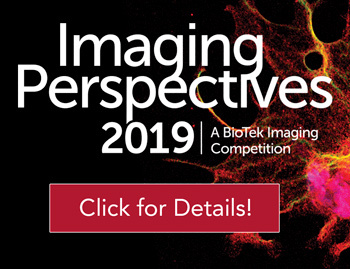 Our scientific team presented many posters demonstrating popular screening and imaging applications using biochemical, cell-based and live cell assays with instrumentation from BioTek. 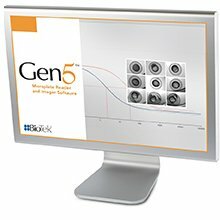 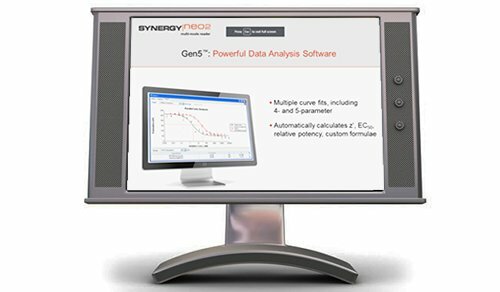 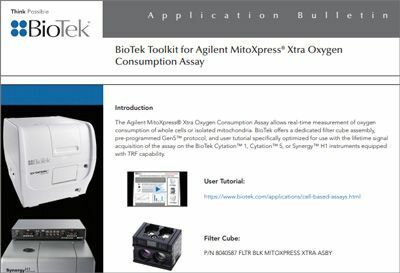 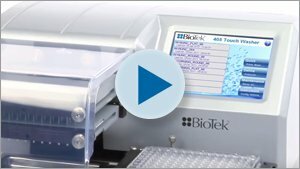 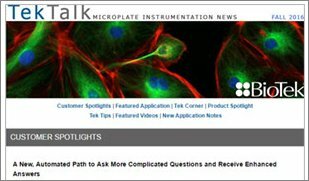 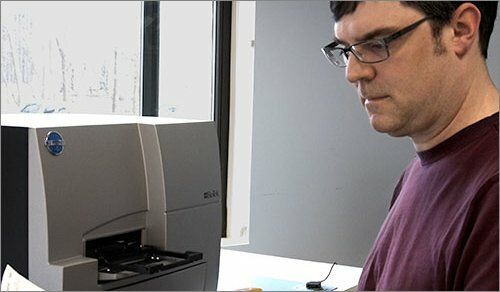 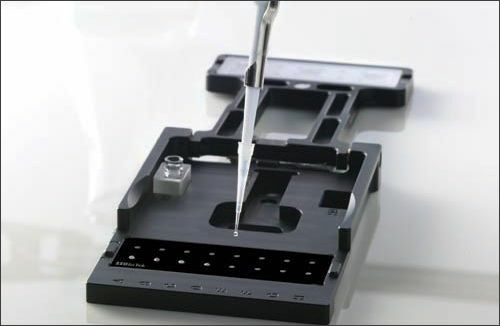 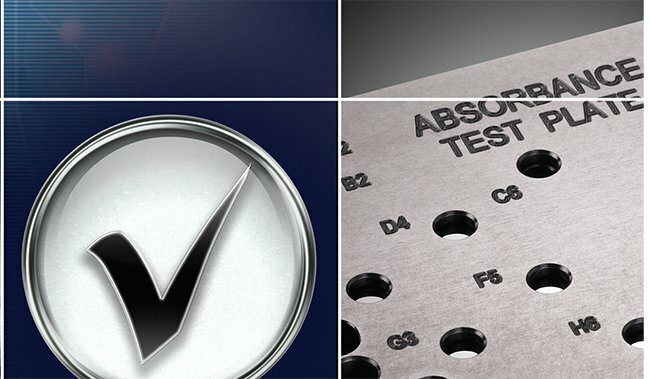 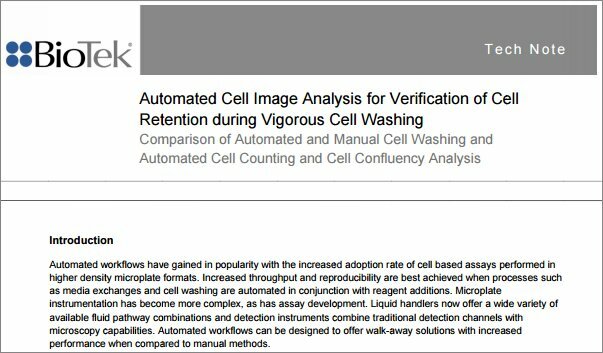 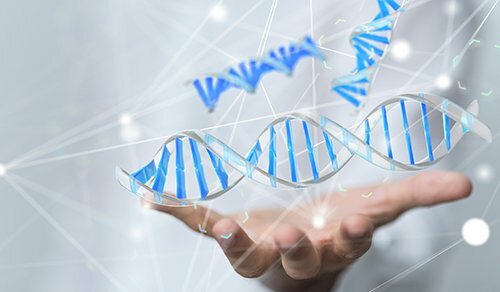 We partnered with a number of reagent kit and automation technology providers by integrating their products with our high performance microplate instrumentation and software technologies to provide comprehensive total solutions.